On Thursday 7th March, we'll be celebrating World Book Day! 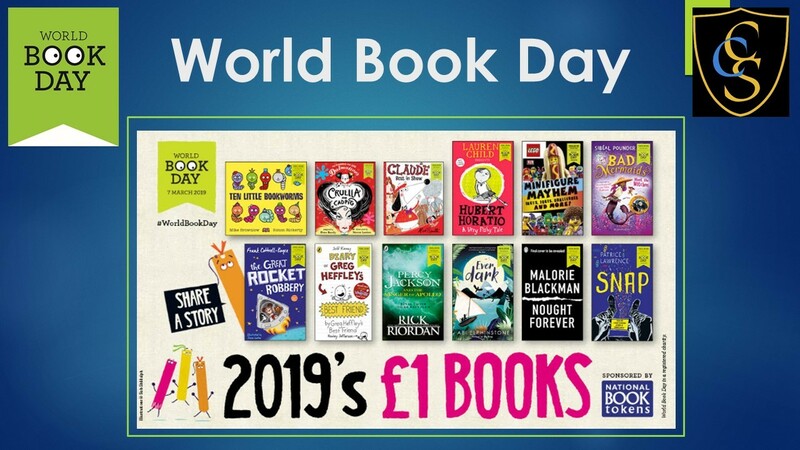 As part of the event, you will receive a free £1 World Book Day book token which you can take to your local bookseller and swap for one of TWELVE completely free WBD books! World Book Day is a great way to get into reading, so we hope you all get involved and have fun! You can view the WBD powerpoint presentation here.